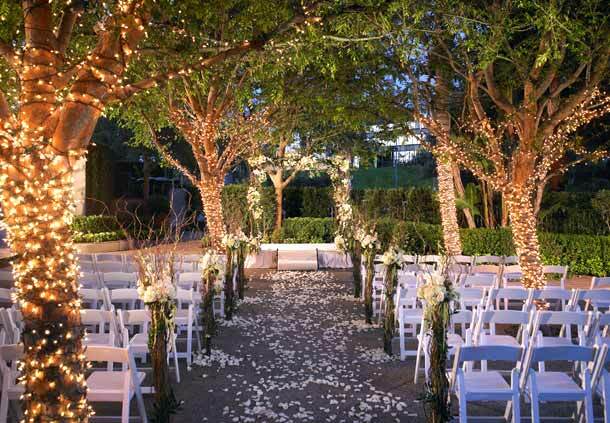 A garden reception offers couples unique access to the romantic natural world. Nothing beats the serenity of celebrating your big day amongst lush foliage, beautifully scented flowers, and towering trees. It’s obvious why they’re so popular with brides and grooms alike, but adding a theme to the already awe-inspiring affair can make your wedding an even more memorable event. That’s right, whether you’re thinking of a charmingly ’20’s themed Great Gatsby-inspired wedding, or the understated class of high tea, there are loads of ideas for your outdoors nuptials. 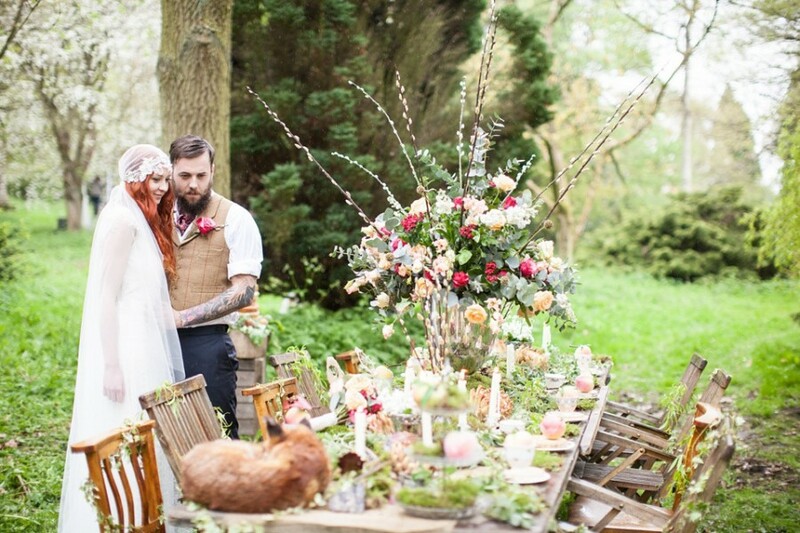 Here are our five favourite themes for garden weddings. 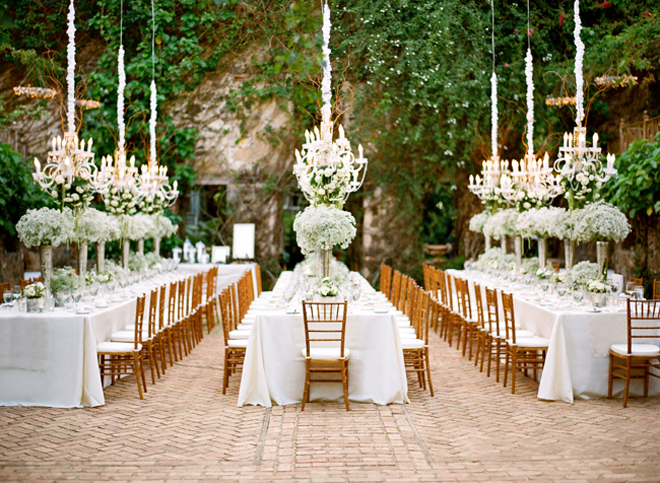 Who said your outdoor wedding can’t also be a white wedding? 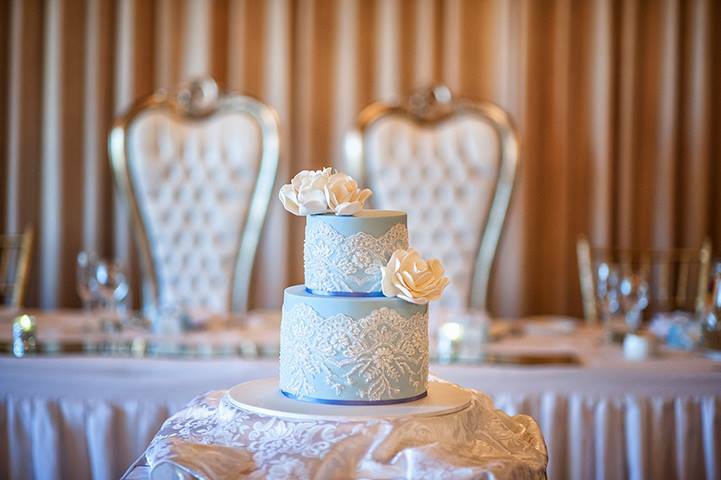 The timeless traditionally beauty of ivory-adorned decoration is enchanting and classy. From the white wedding furniture to the simple yet charming roses which line the aisle and fill the bouquet, taming nature into your wedding style. A location wedding that features the façade of a Georgian or Victorian stately home can be a great focal point, and you can add additional charm with ideas like big white bows on the back of the ceremony chairs or white orchids as a prominent staple. Vintage is making a prominent stand in this era of wedding ceremonies looking for a unique flavour; and the beauty of these culminates in a well-designed and well-outfitted boho bride. Old suitcases or fantastically eye-catching birdcages can all be used to adorn a wedding venue and give a spark of the classic to your big day. A weather-worn ladder could be propped against a tree to make a natural centrepiece. This can be draped in themed flowers, candle filled mason jars, or even intimate family photographs to give a personal touch. The dress is often ethereal and effortlessly beautiful; they feature flowing lace, tulle, and a floral headdress as a substitute to the more classic veil. 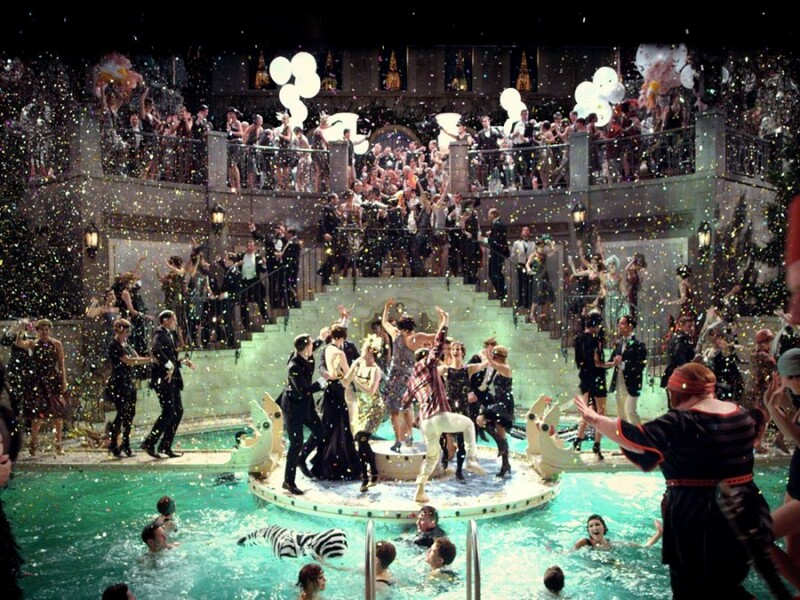 Think fun-filled flappers, art deco elegance, and outrageous jazz soundtracks; bring the 20’s style of The Great Gatsby to your big day and bring the dazzling theme outside. A classic colour scheme of gold, black, and white is a must and can work perfectly with an exterior venue. Lawn games of croquet could feature (an incredibly popular period pastime) or even a bar captained by a cocktail mixologist. If you’ve seen the Baz Luhrmann movie, how about substituting your wedding confetti with the metallic magic of that scene. For brides who are looking for a more understated wedding theme, why not consider adapting the simplistic sophistication of afternoon tea into a fantastic affair. It’s the perfect accompaniment to any outdoor event. It’s a national past time and one which swanky London hotels use to tempt the birthday revel in; you too can bring delicate finger sandwiches and tea to your big day. They’re exclusive and intimate as well as a perfect accessory to any lace-inspired bride. 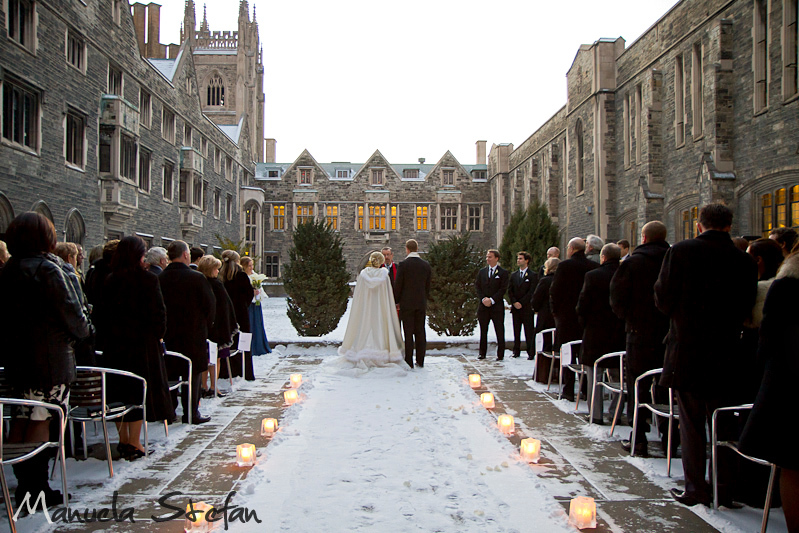 Just because it’s cold outside doesn’t mean it isn’t the perfect setting for a winter wonderland wedding; think faux fur, string lights, and frosted ground. It’s a beautiful idea and can make a wonderful backdrop to your nuptials. Chic blankets can be readily available, and you could even make a fire pit. There’s nothing like a stroll in the woods after a fresh snow fall, which must be why so many couples capture the magic and infuse their wedding theme with it.